Julia Discenza was born and raised in Hartord, CT. In 2014, she earned her B.A. in Biology and Dance from Barnard College, Columbia University, where she studied with Colleen Thomas, Katie Glasner, Katiti King. There she participated in the creation of new works by Andrea Miller, Larry Keigwin, Sidra Bell, Bill Young and others. She has had the privilege to study contemporary dance in Paris, Berlin, and Florence, where she practiced Flying Low, Countertechnique and Gaga. 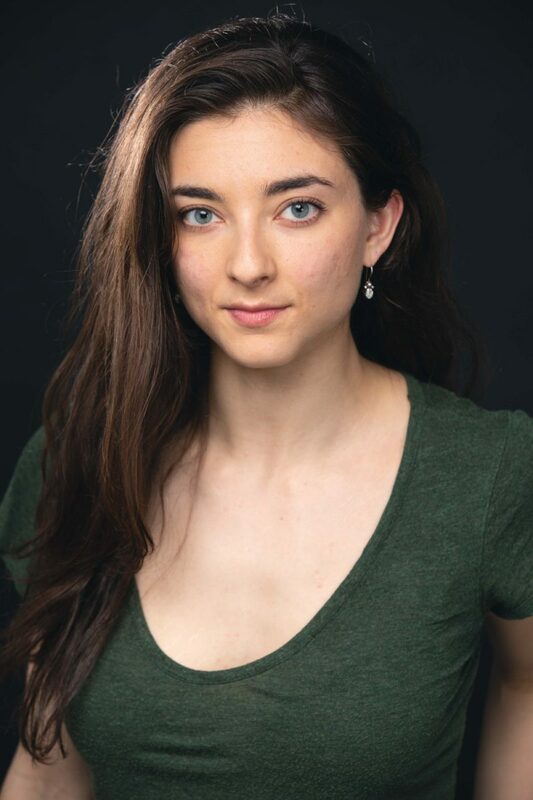 Since graduating, Julia has performed with Colleen Thomas Dance, Trainor Dance, NathanTrice|RITUALS, Stefanie Nelson Dancegroup, Soluq Dance Theater, MICHIYAYA, Pilobolus, and recently finished a season with Gibney Dance Company. She is a current collaborator with Gregory Dolbashian’s DASH Ensemble. Also a professional photographer and filmmaker, Julia has choreographed, directed, shot, and edited dance films for the past several years.